Are you thinking of seeking the right protection against all the risks of life? It might not be possible for you to ensure complete protection but you can definitely get the due compensation for certain things if there is any loss. That is why you should opt for the right insurance coverage for some of the most important things in life, starting with your home, business, to even your personal automobiles. Look for a reliable and experienced insurance coverage provider like us, at the Cowan Insurance. We are one of the ideal solutions for you. We are a locally operated and licensed company which can bring you some of the most comprehensive insurance policies at competitive rates. We are the authorized agents of the Mercury Insurance. With our amazing policies and cost-effective premiums, we have earned a solid reputation in the market. 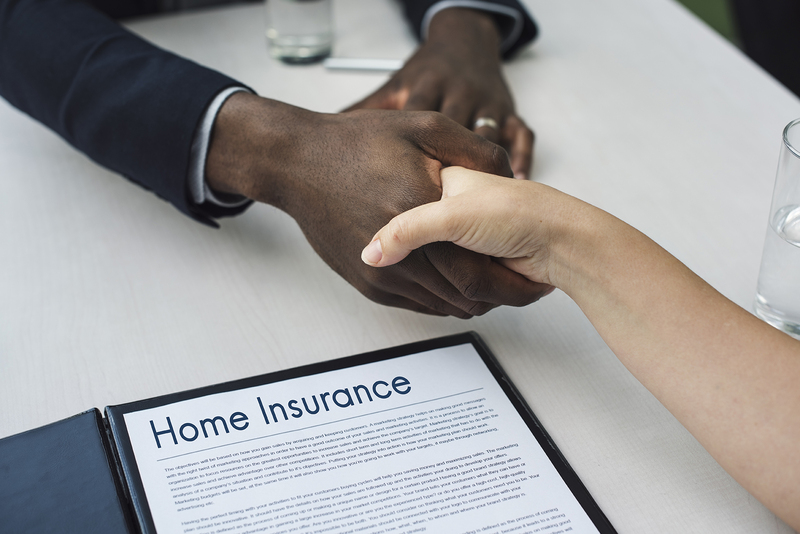 So, if you are also looking for quality insurance policies in areas like Cerritos CA, Downey CA, Huntington Beach, Lakewood CA, Seal Beach CA, or Westminster CA, then you can rely on us. Here, we have put together a few questions you might have for insurance providers before opting for their policies. Take a look. It is crucial that you ask the company you are considering for insurance about the sort of experience they have. The more experience they have, the more adept and reliable they will be with respect to the policies. What kinds of coverage options do you have? Regardless of the insurance you are considering, right from home to automobiles, you should make sure the potential dangers of damage are covered and well compensated. So, ask the company about their coverage details before making a commitment. After getting the answers to these questions, if you think we can be the right choice for you, then get in touch with us today.